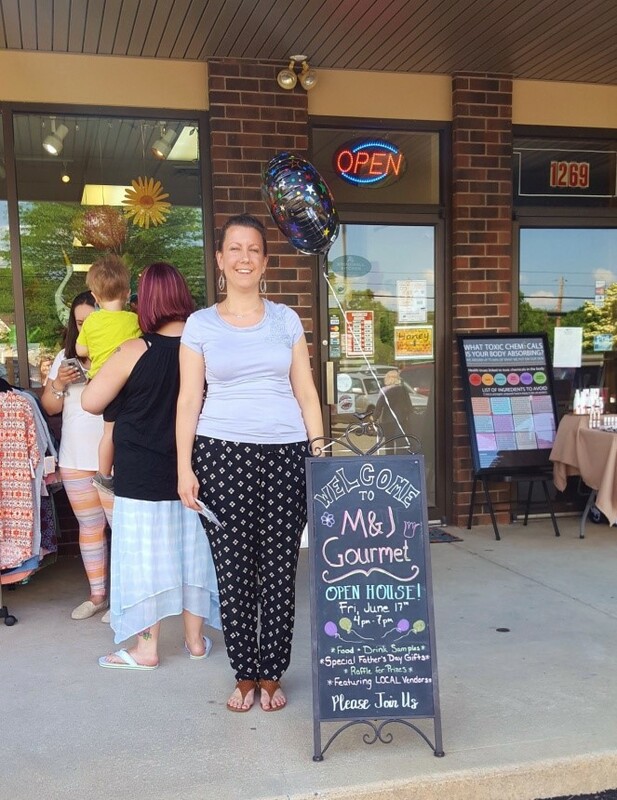 2nd Annual Fall Open House Event: Saturday 10/15/16 at M&J Gourmet! Subscribe to Our Newsletter for Coupons, News, Events and much more! © 2018 M&J Gourmet. All Rights Reserved.